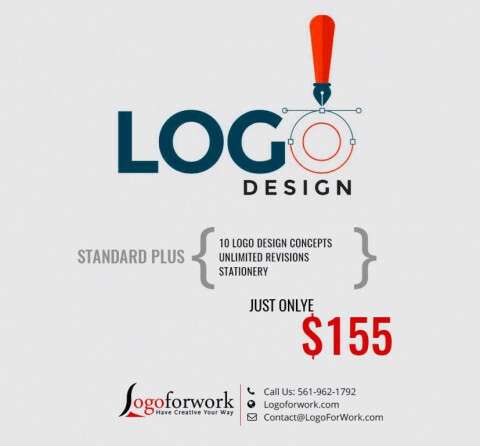 Click/tap here to find the best Florida graphic designer for your needs! 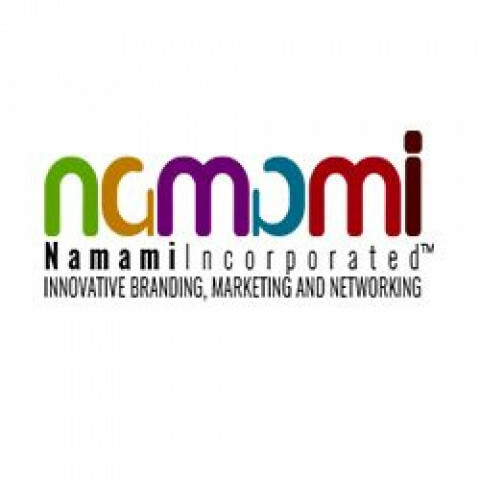 Namami Inc is a results driven Boca Raton, South Florida, US based affordable custom logo design company website design and development agency. We have a great reputation for excellence through the delivery highly innovative destination websites for the advantage of our Florida business industry. Our extensive portfolio features website solutions for a diverse range of clients from small businesses through to corporate and government agencies. If you are seeking a website that delivers results, contact us for a free consultation. MINDesign Corp. The Graphic Creative Solution for Graphic Design, Web Design, Print, Advertising, Marketing and More. 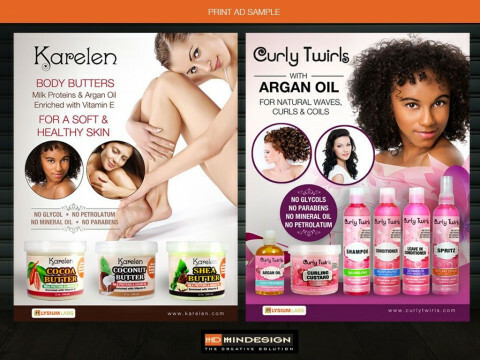 Print & advertising design from an Experienced Designer. (over 20 years as a Graphic Artist) Helping achieve your goals one on one. 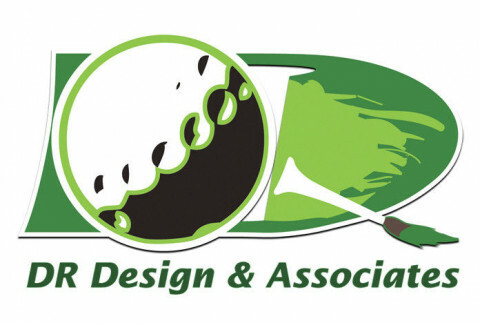 A specialist for golf course graphics and product design for over 15 years. Dancing Fish Design is a Central Florida (Orlando) based marketing design firm but our clients are all over the United States. Founded in 1996, Dancing Fish has worked with a variety of clients in all types of industries, including Healthcare, Hospitality/Tourism, Food/Beverage, High Tech/Technology, Architecture/Engineering, Non-Profits, Associations, Human Resources and Business Consulting. The mission of Dancing Fish is to provide quality marketing design at affordable rates to all types of business entities ... because every business deserves to have effective marketing pieces ... not just the big ones! Dancing Fish teams with copywriters, photographers, illustrators, printers, web developers and sometimes even translators to complete the final product for its clients. 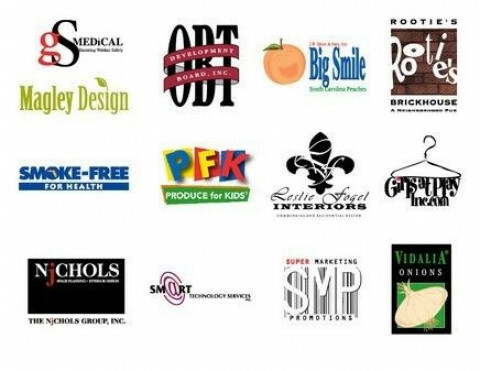 Projects range from the initial logo design to full blown marketing campaigns. including advertisements, brochures, direct mail, point-of-sale, etc. Each problem is unique, thus requiring it's own unique solution. We pride ourselves on our originality and our ability to juggle multiple deadlines at the same time. Max Q Designs is a graphic and web design company. Specializing in custom built web sites, innovative graphic design and all forms of print media design and marketing. Commercial Artist with over 20 years experience. We produce clean, classy and creative printing design and signage. Services include brochures, post cards, magazine ads, menus, flyers, websites, wall graphics, glass etching and signs. Dave Daniels Increases the quantity and quality of traffic to your website, Attracts local customers while they’re searching online, Persuades and converts potential customers, Creates a gap between you and your competition, Develops fast and measurable returns on investment, Lowers the cost per client acquisition and Broadens your market share. We can help your business stand out from your competition and get more visitors who convert the visit into sales. Whether you are a start up that needs to position itself in the market or a large, successful company with an existing online presence, we can get more traffic and increase your conversion. Your one-stop resource for Marketing, Print and Mail services. Tight Line Productions is a full service production and advertising company located in beautiful Downtown Melbourne, Florida, established in 1995. We create compelling television commercials, in-depth promotional videos, and plan entire marketing strategies for our clients. Moreover, we help you build strong online presence for your business by creating a professional website design which best suits your needs and target audience. Cimetta Design is a Full Service, Award Winning Graphic Design Studio, and Marketing Agency, serving Fort Lauderdale, Weston, Davie, Plantation, and all of South Florida. We specialize in personalized graphic design. We have been in the business almost 9 years in Miami. 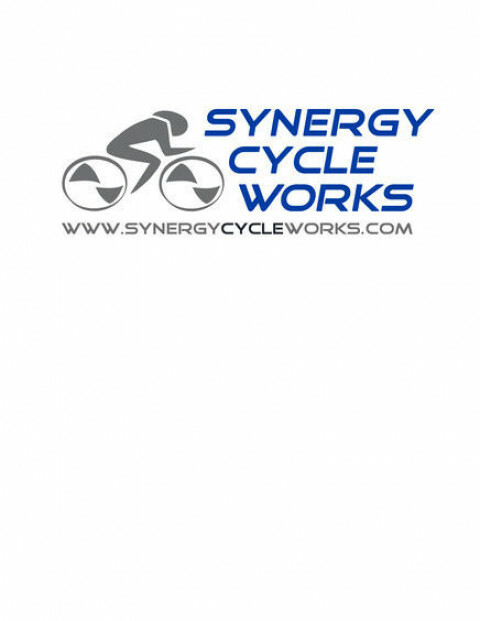 Seek us if you are looking for something done professionally and effectively. Remember your image is what sells!